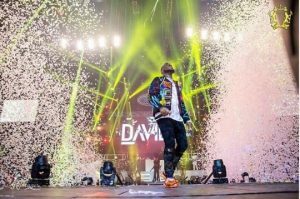 Nigerian superstar, Davido Adeleke popularly known as Davido shut down the London O2 Arena on Sunday January 27 night with all tickets sold out. 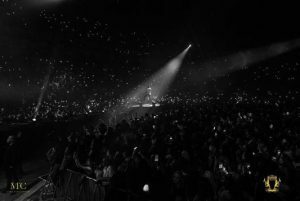 The OBO sent crowds roaring with excitement as he shook the United Kingdom 20,000 capacity hall with his thrilling performance. 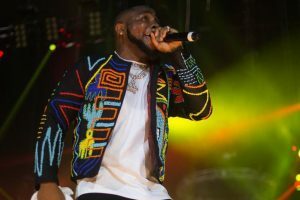 With a totally sold out hall, Davido is now the second Nigerian artiste to perform on the main stage of the grand hall after Wizkid. 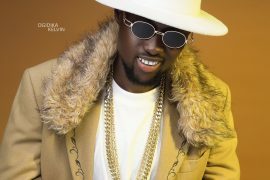 Baddest did not fail to include some younger artistes and proteges in his newly achieved feat as they were opening acts for the concert. 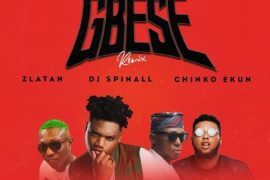 Performances from Tim Westwood and DJ Ecool kick started the concert, the stage also playing host to artistes, Mayorkun, Peruzzi, Idowest, Dremo, Yonda, Zlatan, and members of his DMW crew. 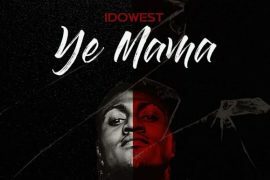 Davido with his Afrobeat success concert has made his name such that will be reckoned with the likes of Beyonce, Drake and other superstars who have performed on the O2 arena main stage. 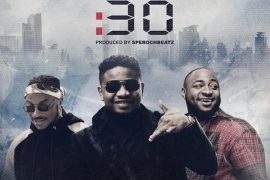 Prior to his concert, Davido released the video to his hit song “Bum Bum” featuring Zlatan and directed by Twitch Visuals. 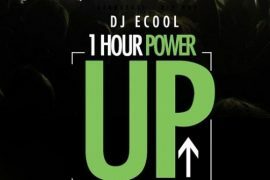 This came after the young superstar released the audio with a $3000 “bum bum” challenge which had people all over the world showing off their talents.